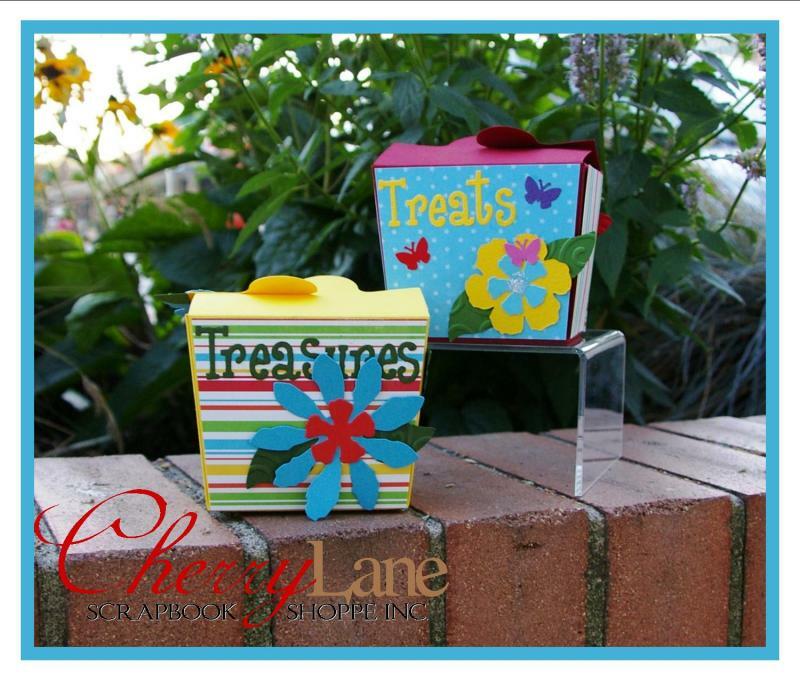 Cherry Lane hosts Friday night crops on select dates throughout the month. Come and craft with friends new and old! Our Craft Studio comfortably seats 10 people for a crop, or 12 for classes. 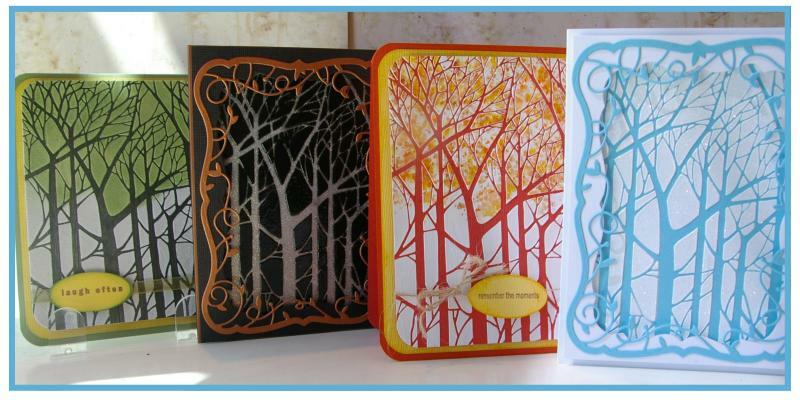 Our die-cut machines & dies are free to use when you purchase any of our paper. 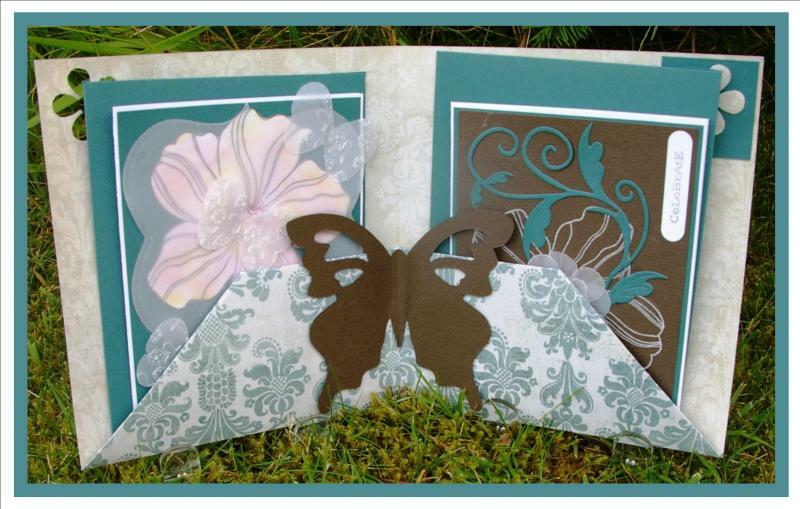 Dreamweaver Stencils with Leanne P.
Smashing Shimmer Technique Cards with Leanne P.
Never Ending Wedding Card with Donna S.
What is a Never Ending Card? Just like the name says - it just keeps going and going! Click here to watch a short video and see it in action. We've made this a wedding themed card, but feel free to change the sentiments and use this beautiful card for any occasion. 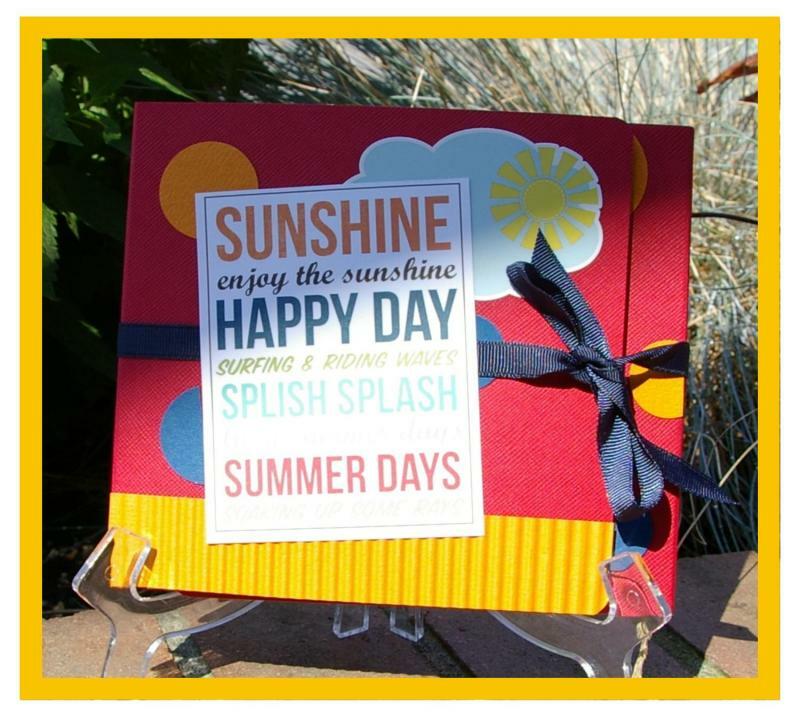 Donna will show you the ins and outs of this very cool card project, and you will also go home with a custom made envelope and the basic instructions so you can make it over and over again! The Kit of the Month club is a monthly program where you receive a fully loaded kit of only NEW BG collections and complete a new "off the page" project in class each month, usually with lots of extra product to use as you please. 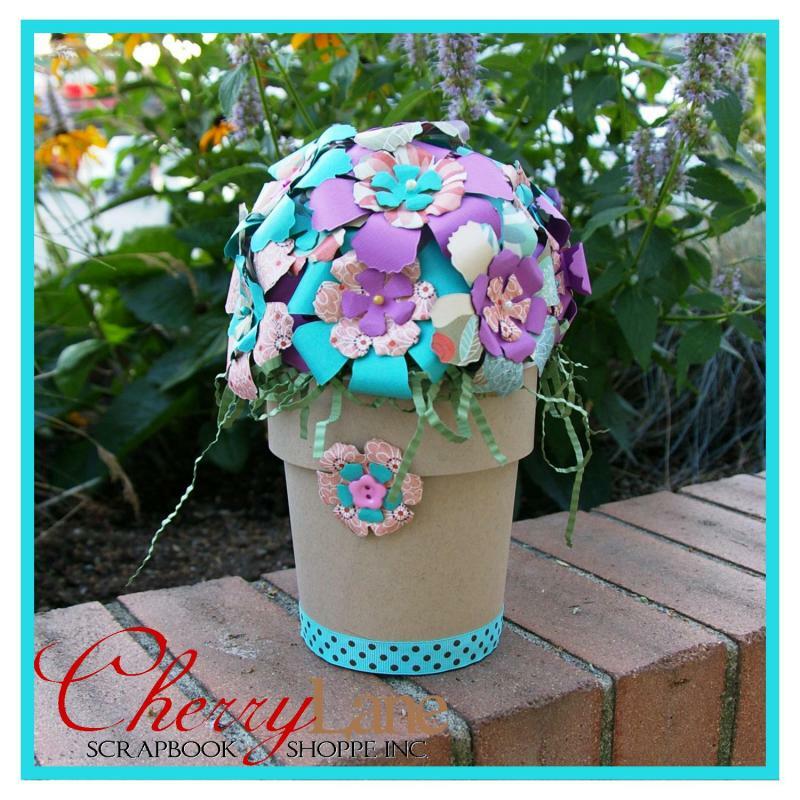 Full color photographs and easy to follow step-by-step instructions are included, making this a great project to do on your own time if you are unable to attend class. 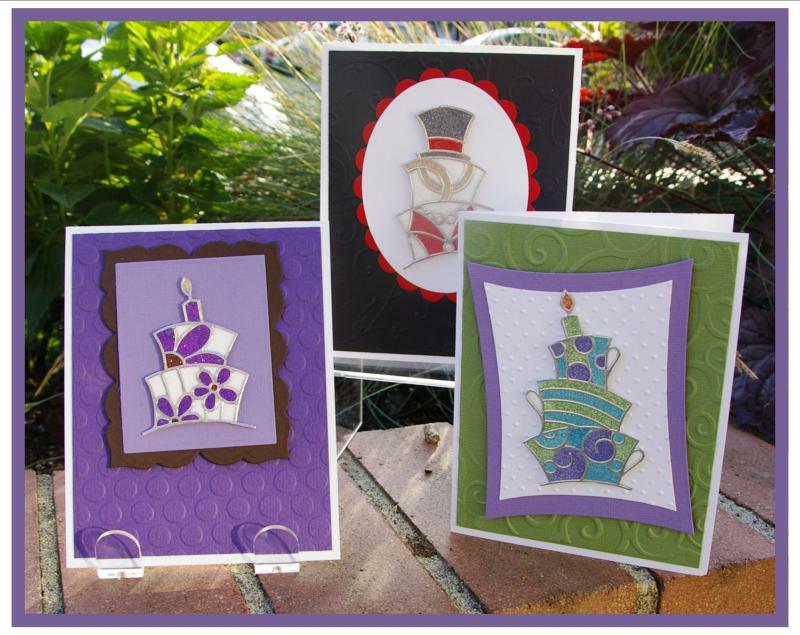 July’s magnet set is a great way to jazz up any fridge, magnet board or magnetic message center. 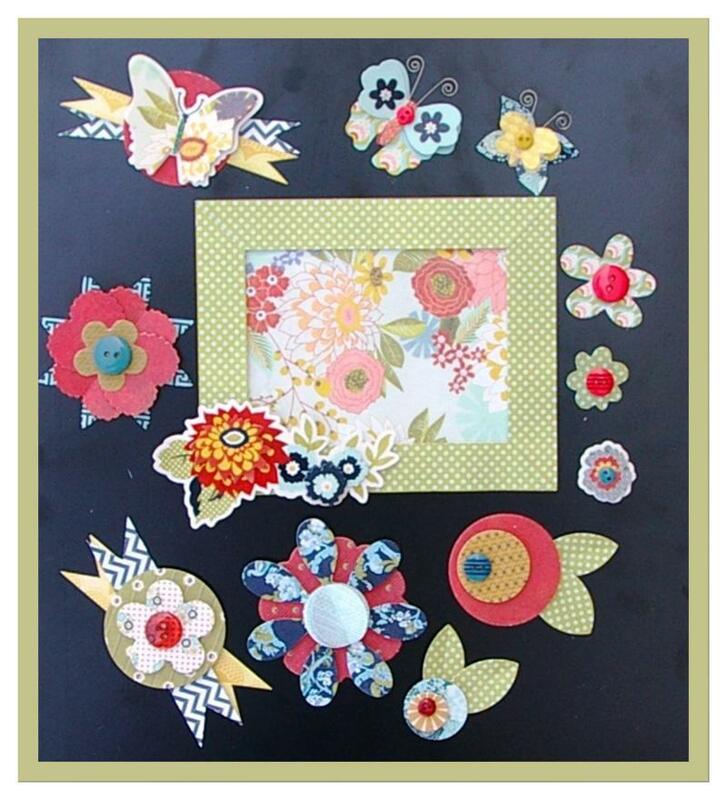 Using BasicGrey’s classic magnetic snaps in small and a variety of fluttery, flowery embellishments, this sweet set is a fun summertime activity for crafters old and young. 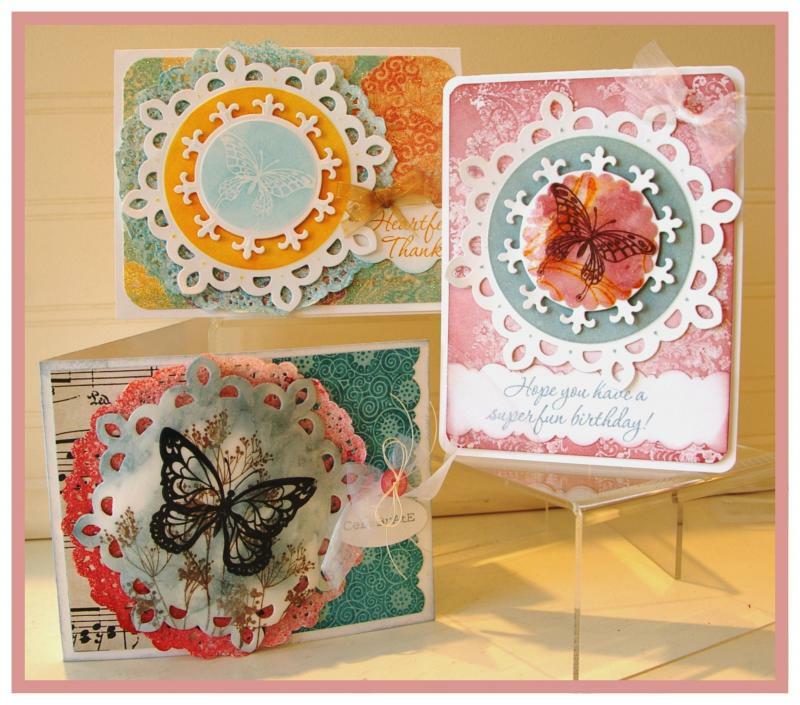 "Funky Cakes" Peel Off's & Glitter Workshop with Donna S.
Sign up for this class with Donna and create three gorgeous glittery cards perfect for any occasion. Learn how to use Peel Off stickers with your glitter and add some sparkle to your future projects! 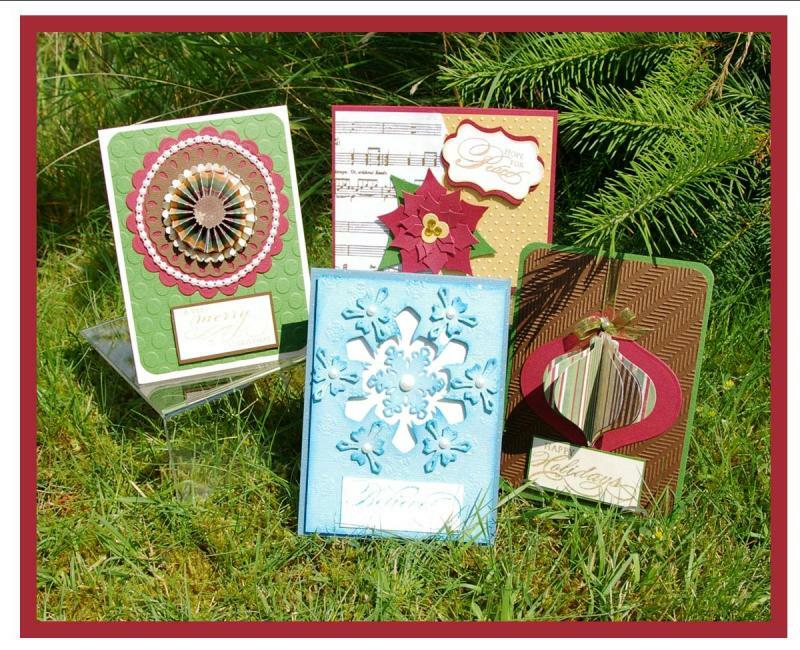 Christmas Card Jumpstart (August) with Donna S.
Do you find yourself trying to cram all your Christmas card making in on December 24th? Let's try and avoid that scenerio this year... join us for a new Christmas card class every month so you can build up your card stash... ahead of time! 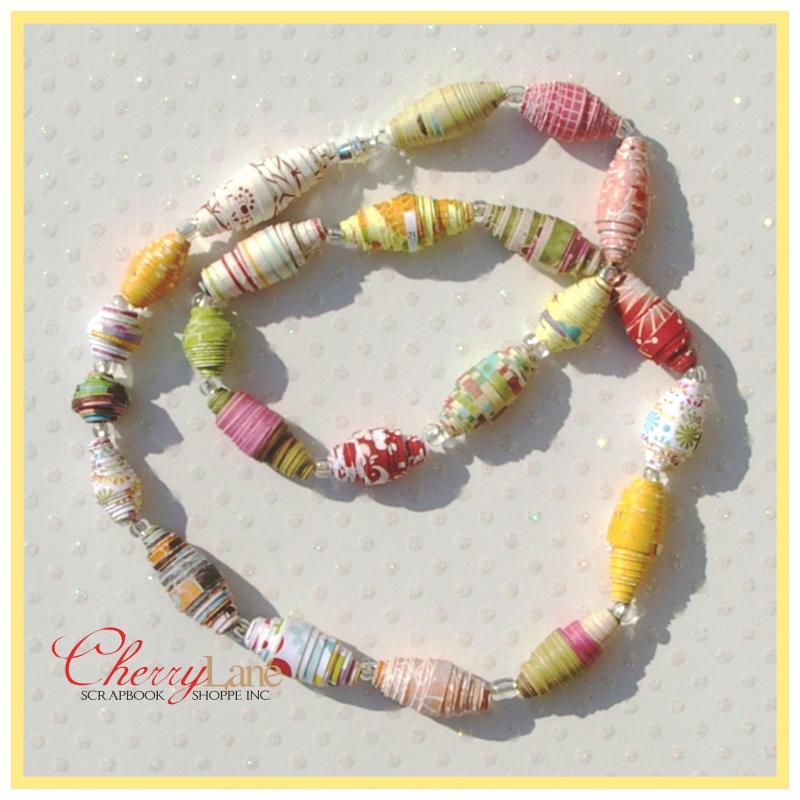 This month's class features .... and a good ol dose of shimmery goodness! 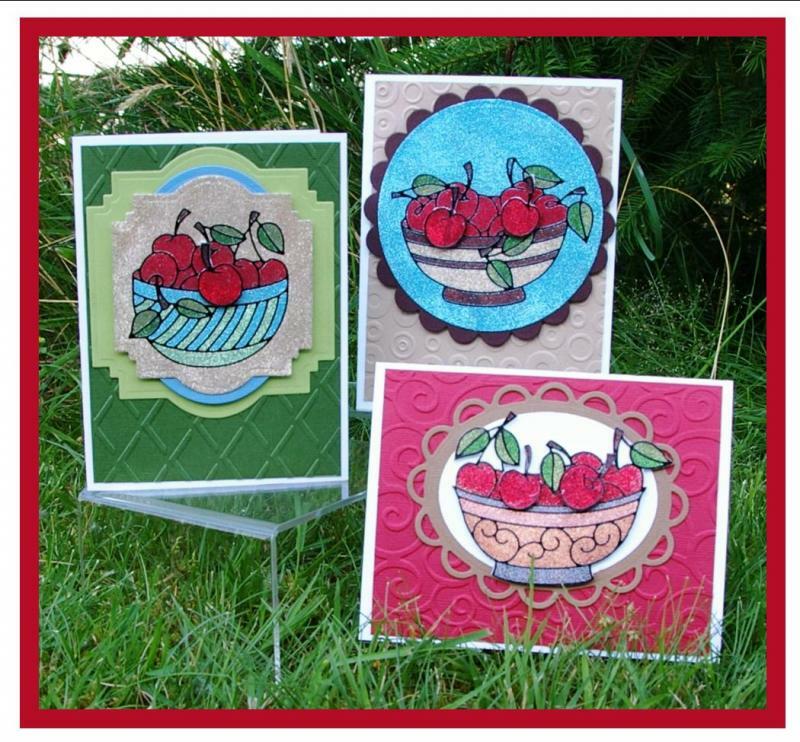 "Bowl of Cherries" Peel Off's & Glitter Workshop with Donna S.
Sign up for this class with Donna and create three gorgeous glittery cards perfect for any occasion. Learn how to use Peel Off stickers with your glitter and add some sparkle to your projects! 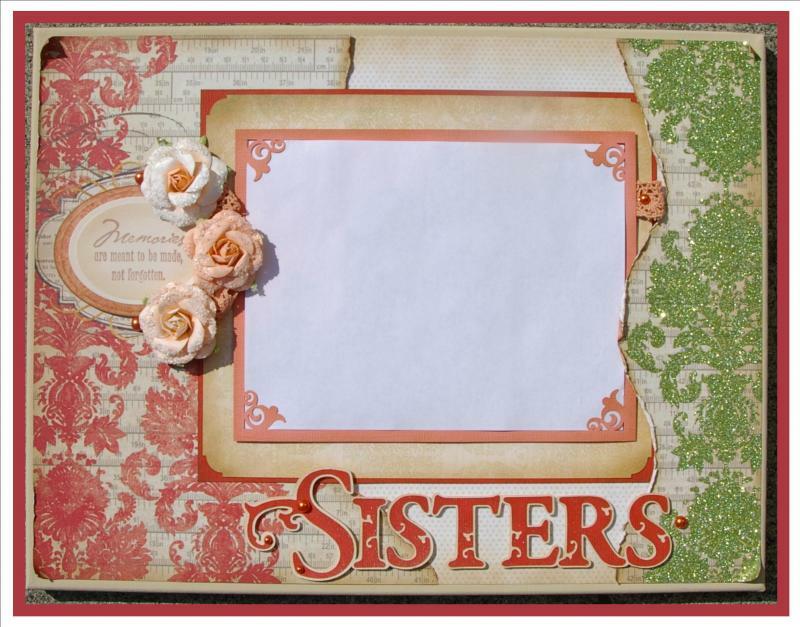 Sister's / Family Canvas with Leanne P.
In this class, we'll be creating a gorgeous showcase for a favorite Sisters or Family photo on a 12" x 16" canvas. 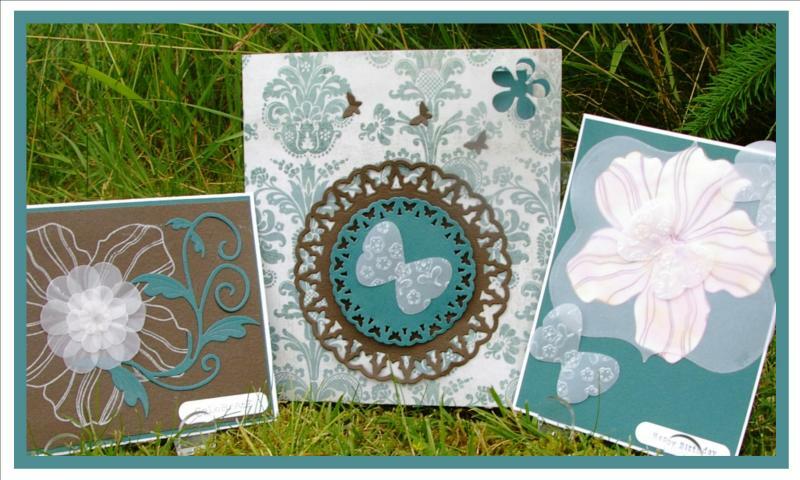 We'll be doing some diecutting and embossing with Spellbinders, glimmer misting, painting, inking and distressing using papers from My Mind's Eye and Bo-Bunny along with embellishments from Prima Flowers, KaiserCraft & Making Memories. 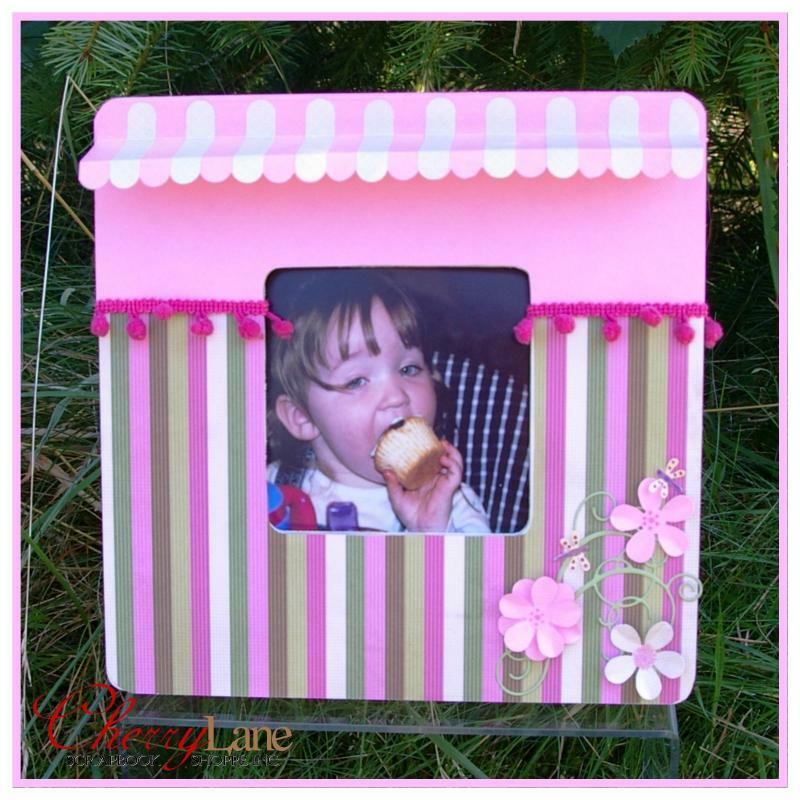 The canvas features a 6" x 8" horizontal photo and is perfect for not only photos of you & your sister, this project would work wonderfully with a photo of your daughters, your Mom and Aunt or even your Grandma and her sister too. Lovely to keep and lovely to gift as well! 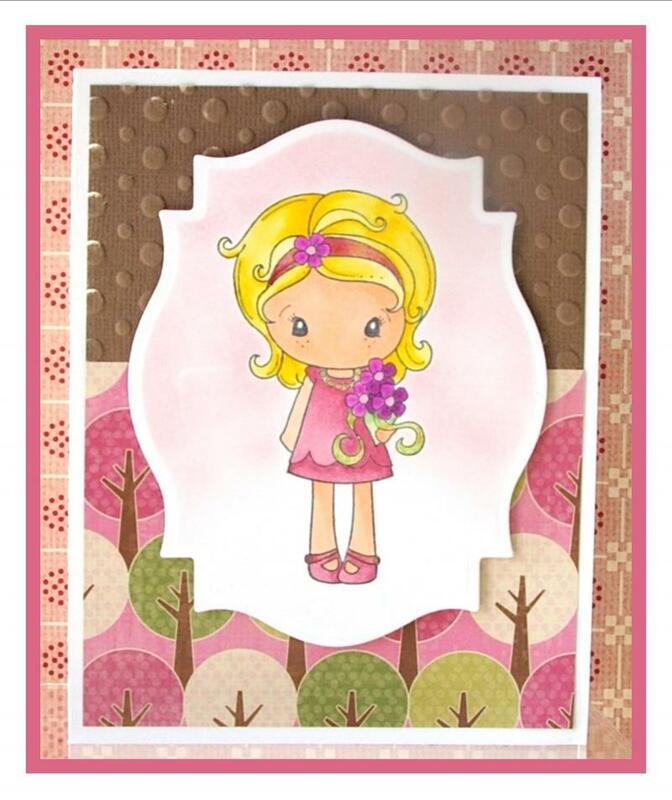 Glitter Ritz Basics with Donna S.
Are you wondering how to make those gorgeous glittery cards you keep seeing everywhere? Join Donna in this fun, low stress class, play with Sookwang tape, Glitter Ritz glitter, punches and the Big Shot and learn the magic of the Burnished Velvet technique! Card Keeper with Tina A. 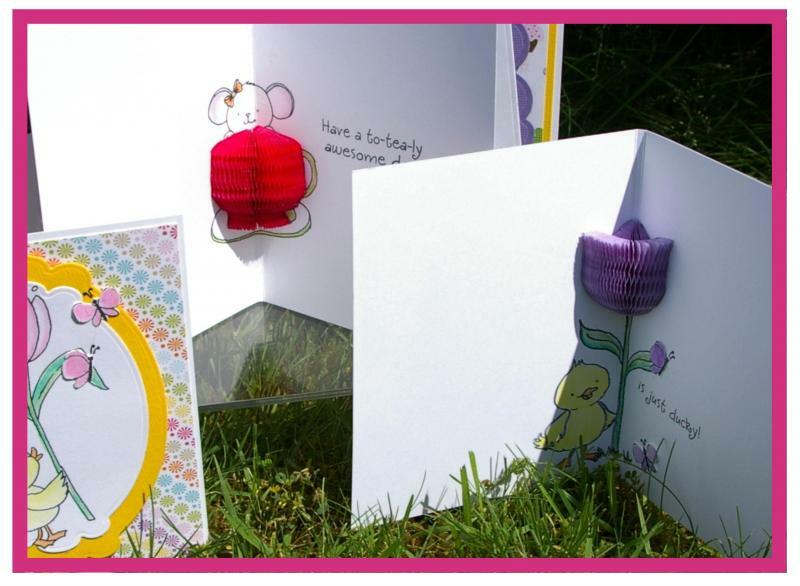 Need a place to keep all those lovely cards organized? Well then this is the class for you! 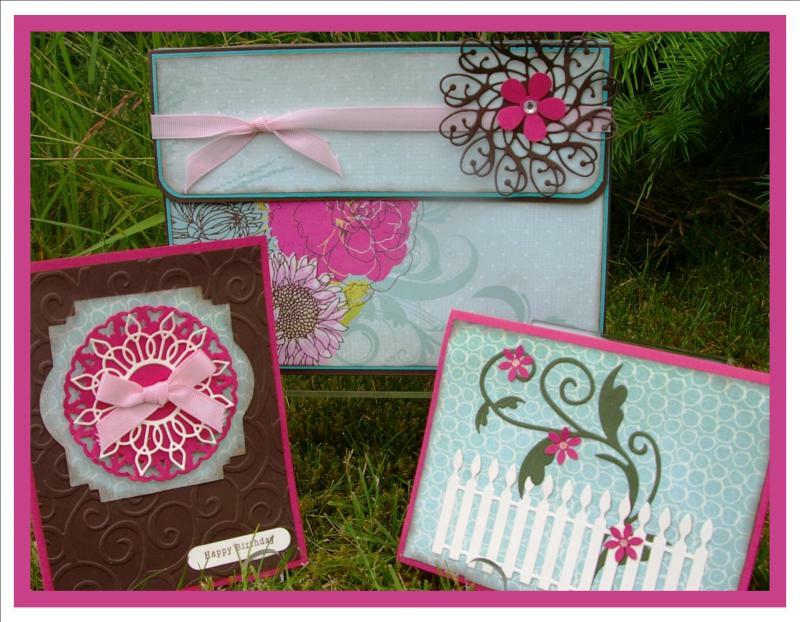 Tina will show you how to make this oh-so-lovely accordion card keeper, measuring 7.5" long x 5.5" high x 2.5" deep with a magnetic closure, plus two coordinating cards to get you going on your card stash! Student Supply List: Basic List + Sookwang Tape, tweezers, glue pen. Please bring a scoring board if you have one to reduce wait times. 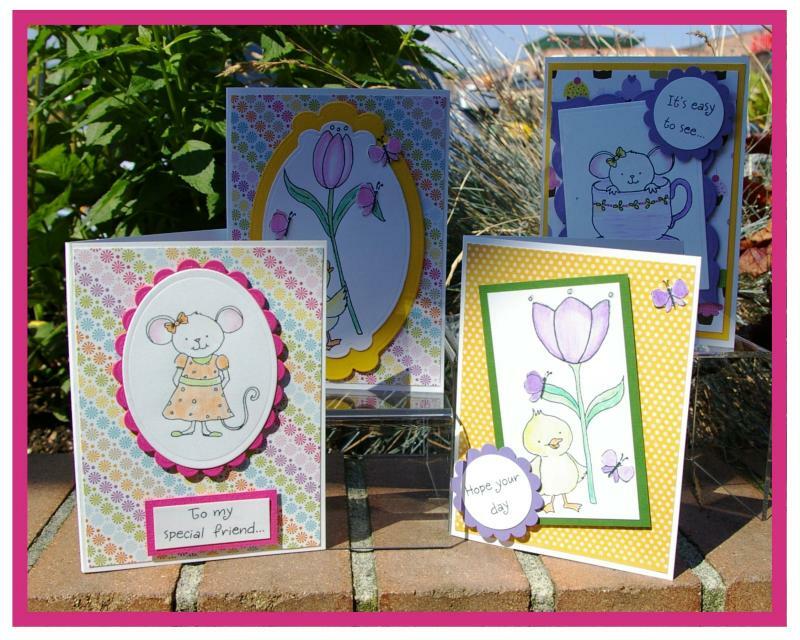 Honey POP Cards with Donna S.
Join Donna in this fun class and create four adorable cards using Inky Antics Honey POP stamp sets, honeycomb paper and watercolor pencils ~ yes, the outside is cute, but the inside has a dymanic 3D suprise! Check out the second photo for a better look, or better yet, come on in and check them out. These are sure to be a pleaser no matter who you give them to! Stationary Set with Tina A. 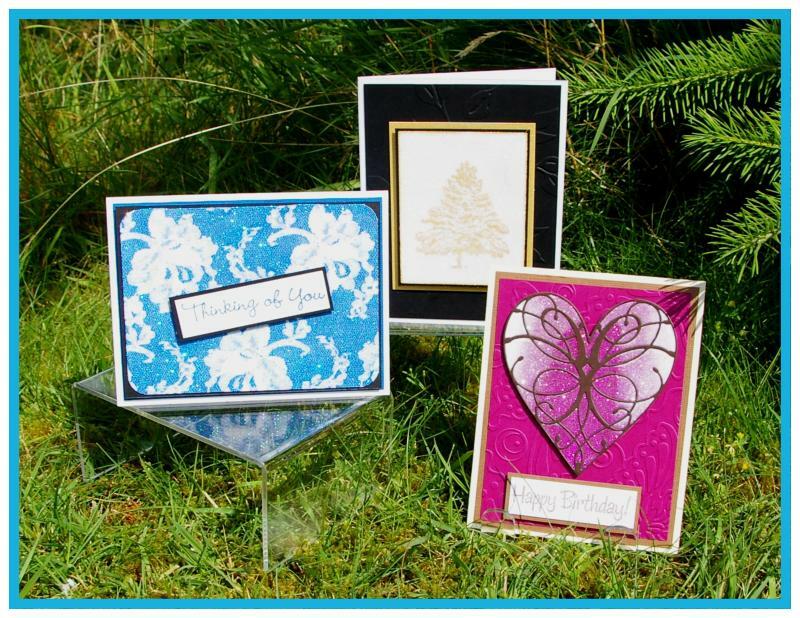 Join Tina in this fun no-stress class and create a set of two cards featuring vellum, diecutting, embossing, and a fun watercolour effect, plus learn how to make your own envelopes and a holder to keep or gift them all in! Student Supply List: Basic List + Sookwang Tape, Glue Pen. Please bring a scoring board if you have one to reduce wait times. 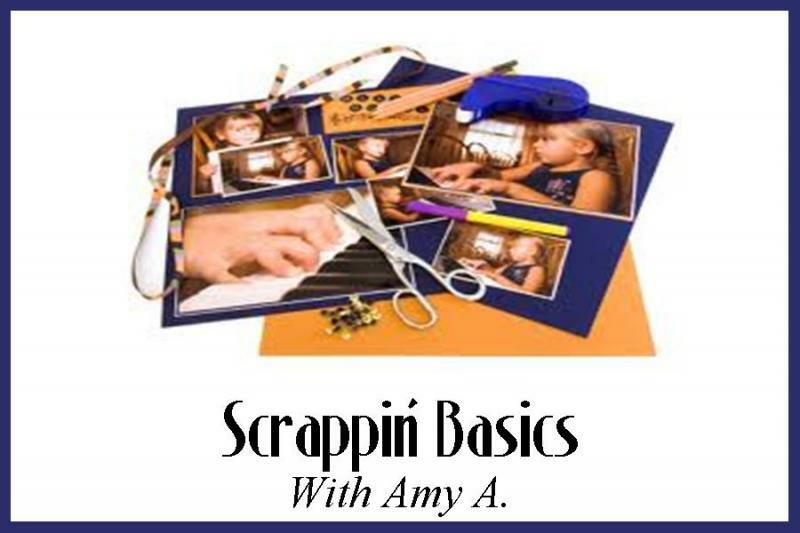 Scrappin' Basics with Amy A. 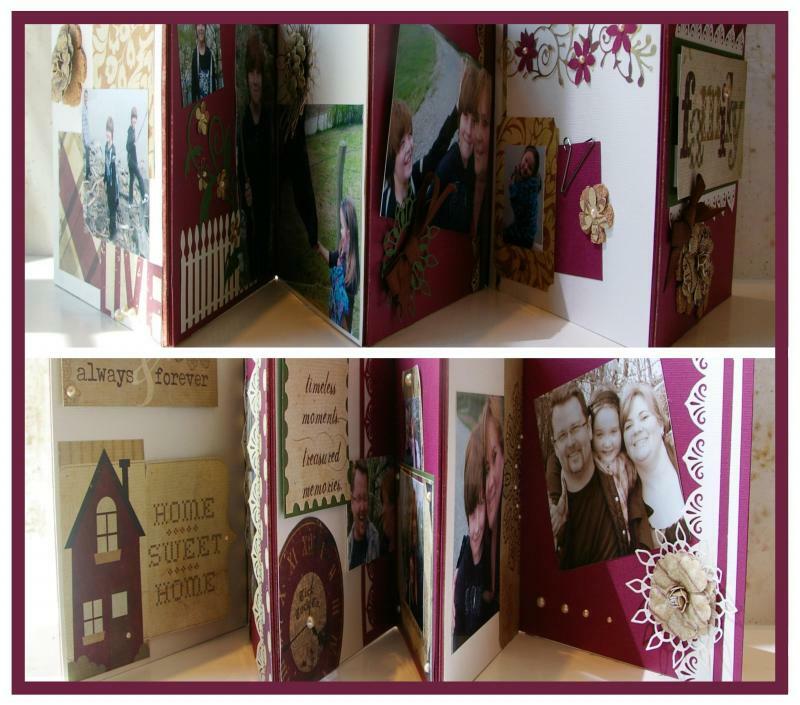 New to scrapbooking and not really sure where to start? Then this class is for you! 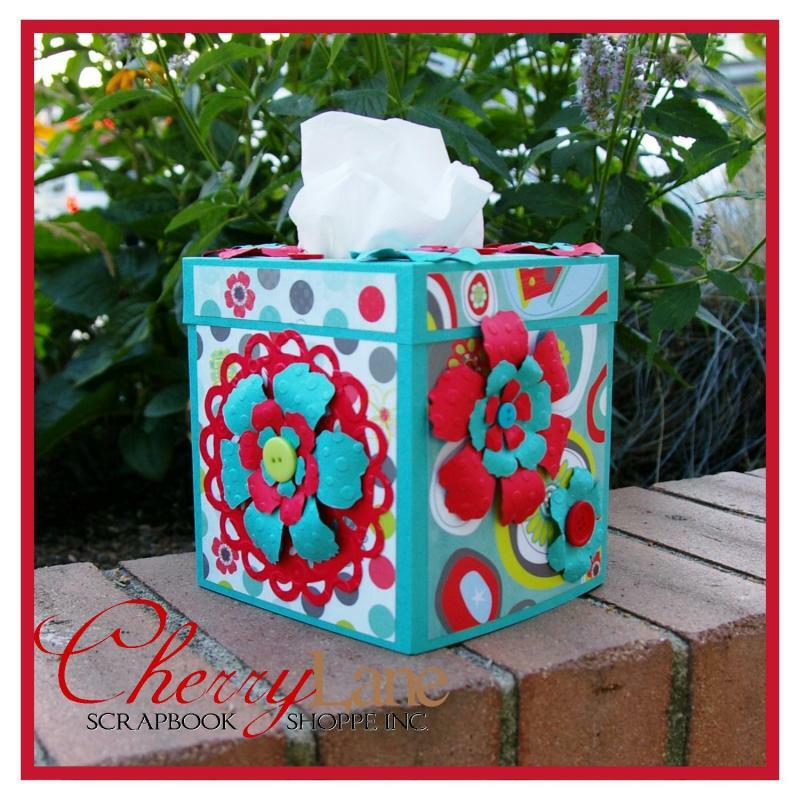 Amy will cover the basic tools and adhesives, the do's & don'ts of scrapbooking, and working from a sketch, help you pick out papers and guide you through creating a simple layout in class. You'll leave more confident in your abilities and ready to create! Limited to 6 participants per time slot, so register early! Intro to Copics with Leanne P.
Do you have some Copics already but aren't sure how to use them, or are you just wondering what the fuss is all about? In this class, Leanne, our resident Copic Certified Designer, will teach you the basics about Copics - we'll be discussing the right papers & inks to use, how the numbering system works, practice basic coloring and blending as well as a few easy techniques to get you started. We will also complete one card project in class. 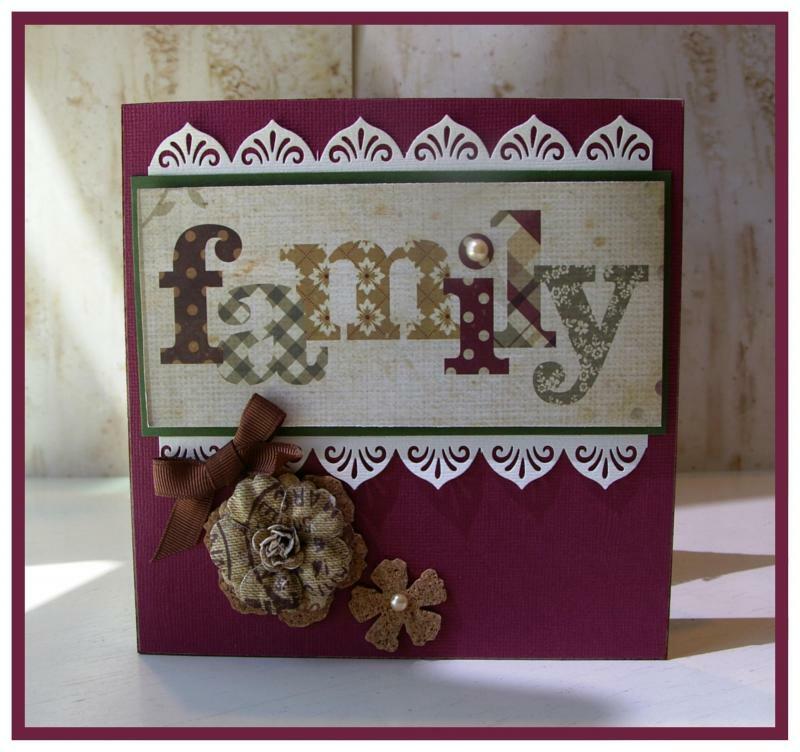 Family Accordion Book with Tina A.
Tina has created a just down-right charming accordian book for your family memories! Full of photo spots, sweet little pockets and tags, border punches, little pearls, lots of accents cut with Memory Box dies and more little details from Tim Holtz & Prima, the finished book measures 6x6 with 12 pages. 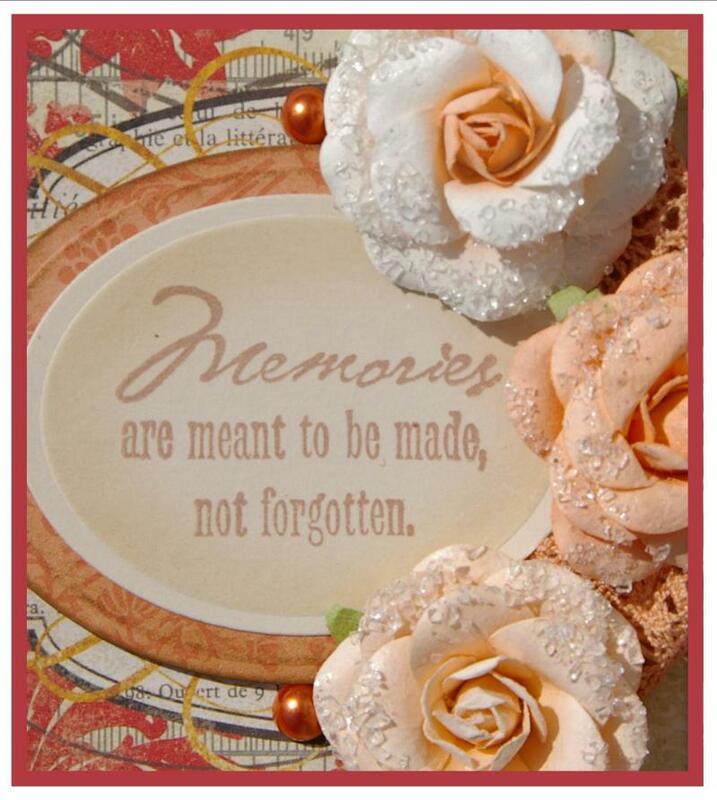 Fill it with photos of your loved ones and it is the perfect finishing piece for your mantle, shelf or sideboard! What a great way to spend an afternoon with your favorite budding artist! 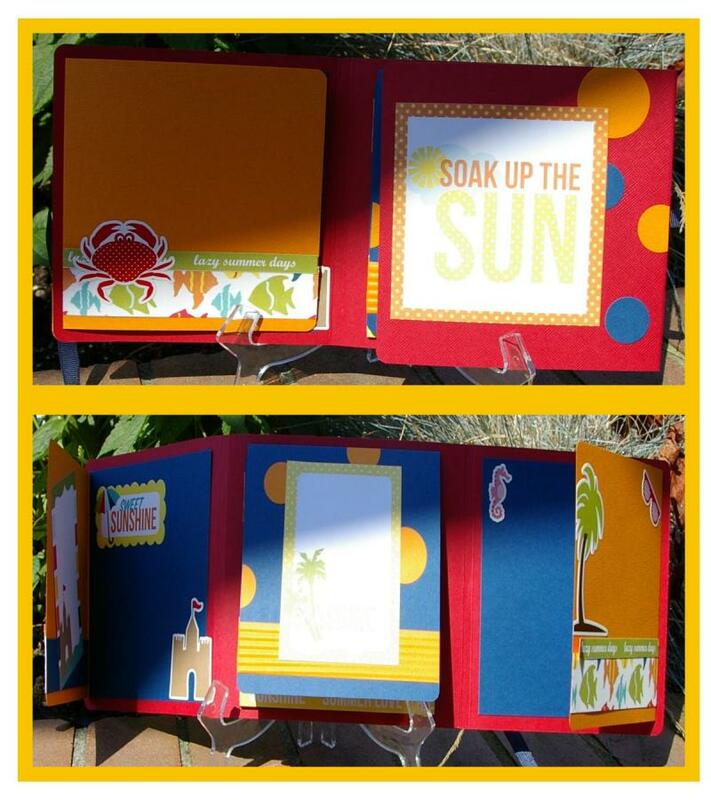 Mom and child will be working together to create this super fun flip flop book with multiple flipping and flopping pages... the perfect spot to hold their summertime memories! Do you have a Big Shot machine sitting there collecting dust while you wonder what to do with it? Whether you have a Big Shot already, are thinking of buying one, or just wondering what it's all about, then this is the perfect class for you! 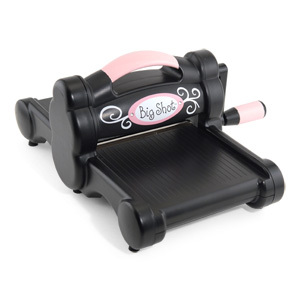 We will be covering all the basics including playing with dies & embossing, the different "sandwich" combinations and all the great things your Big Shot can do! Looking for something to keep the kiddo﻿s entertained for an afternoon? How about a great project to get their creativity rolling! The perfect way to keep the kids busy and and enjoy an hour or so to yourself. Sign up today. 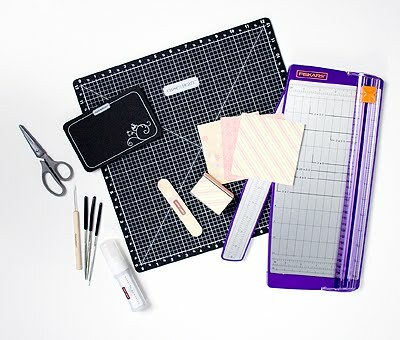 Student Supply List: Basic List + craft knife, self-healing mat, journaling pen, sanding blocks/files, favorite distressing inks. 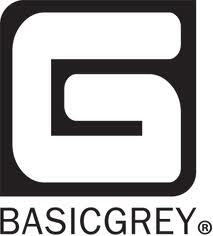 Any additional supplies, photo sizes etc are emailed monthly. 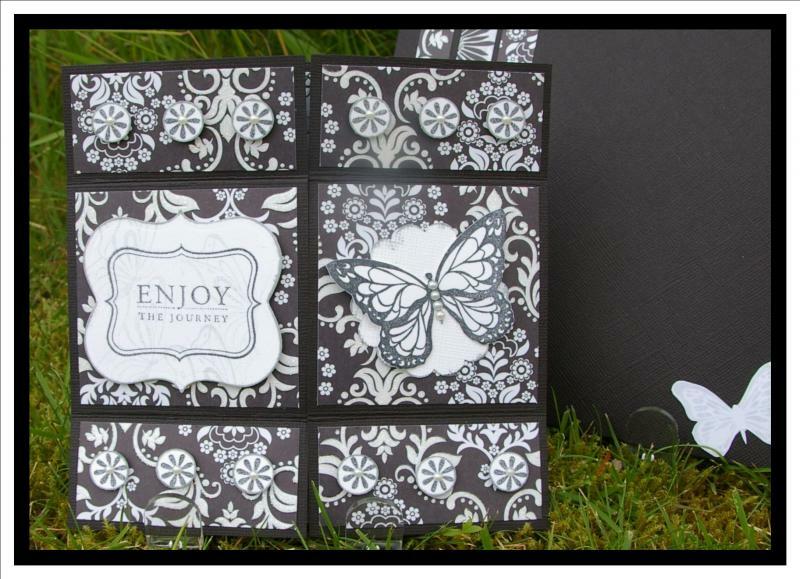 The Kit of the Month is a monthly program where you receive a fully loaded kit of only NEW BG collections and complete a new "off the page" project in class each month, usually with lots of extra product to use as you please. 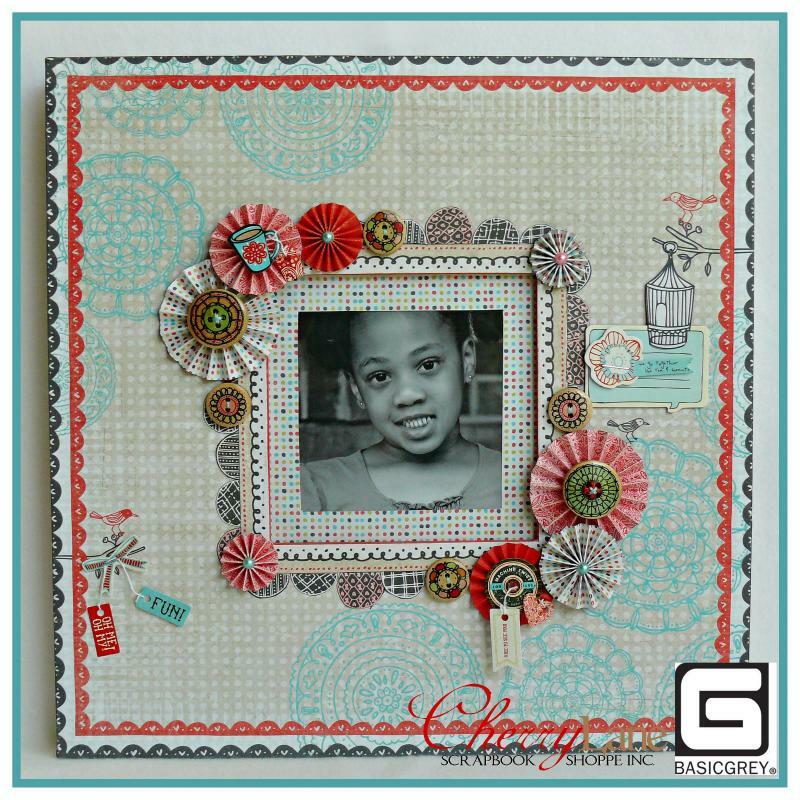 This month's project is a darling frame using the Paper Cottage collection, wooden buttons, layered stickers, bling, twine on a 12x12 frame featuring your favorite photo. 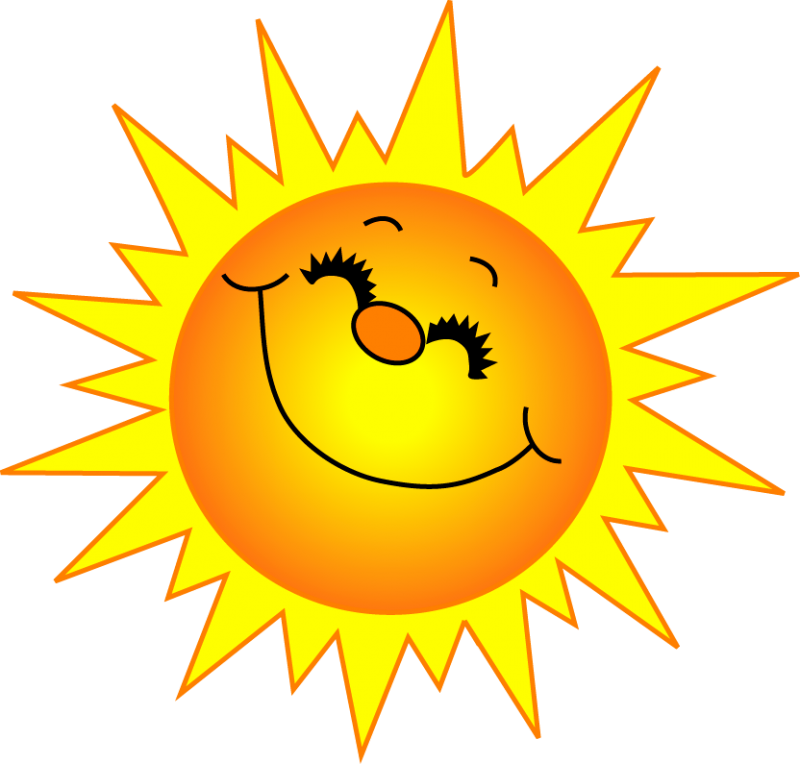 Children 13 or over may attend any class, provided their fee is paid and they are accompanied by an adult taking the class.